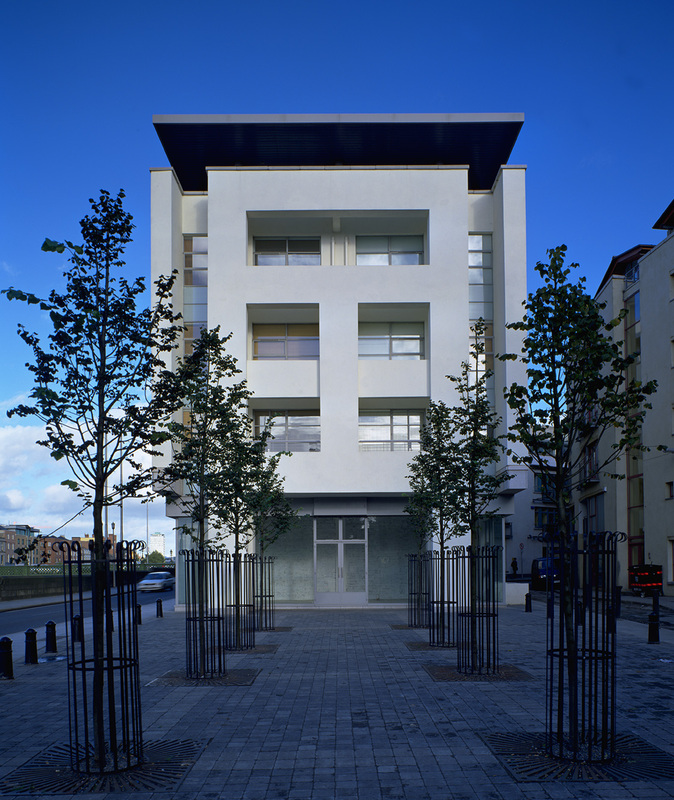 Arthur Gibney & Partners is an independent, multi-skilled architectural practice founded in 1976 in Dublin, Ireland, by the late Dr. Arthur Gibney. The practice has over the past 42 years been involved in projects across Ireland, the United Kingdom and the Middle East. It has developed extensive experience in the practice of architecture, interior design, conservation and urban design across a wide variety of project types, scale and complexities. 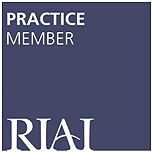 The Practice through the passion, commitment and knowledge of its partners and staff has a strong reputation for producing high quality architecture managed within tightly controlled budgets and programmes. It has considerable experience of working on large, highly serviced buildings with fast track programmes requiring precise control of information flow, contract documentation and cost. Arthur Gibney & Partners aspire to lead through the implementation of sustainable design and the application of latest technologies and processes to provide buildings which enhance the lives of those who use them while minimising their impact on the environment around us. Arthur Gibney & Partners have excelled at creating architecture of distinction for national and international clients. In combining design and management experience you can be assured of our professional commitment to create a better built environment.